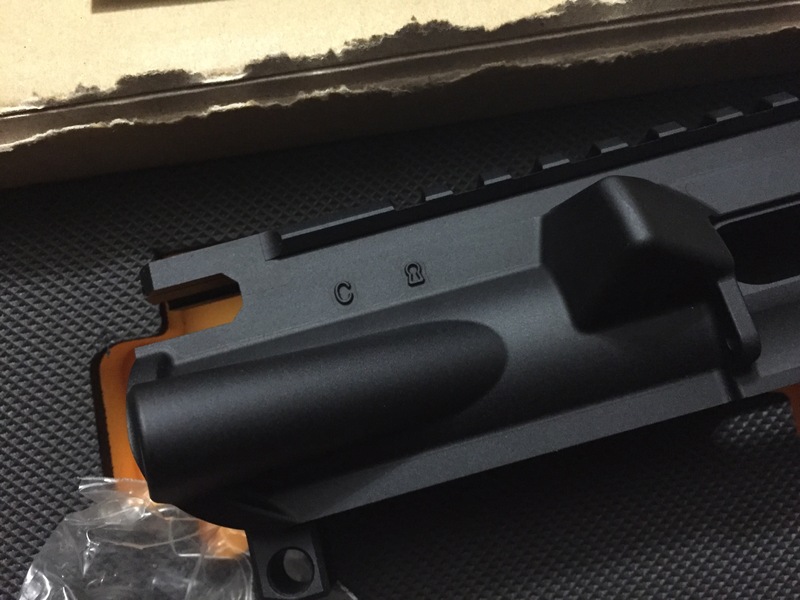 A friend and I made a small order from HAO in late July, from which I got something simple myself – a HAO aluminum 14.5″ SOCOM Profile outer barrel. Not particularly photo worthy beyond the photos HAO has already posted to their social media – but I was pleased to find that fit and finish is exactly as one would expect. HAO used a properly sized steel knock pin, as The Reptile House has mentioned before in a previous post over on his blog. 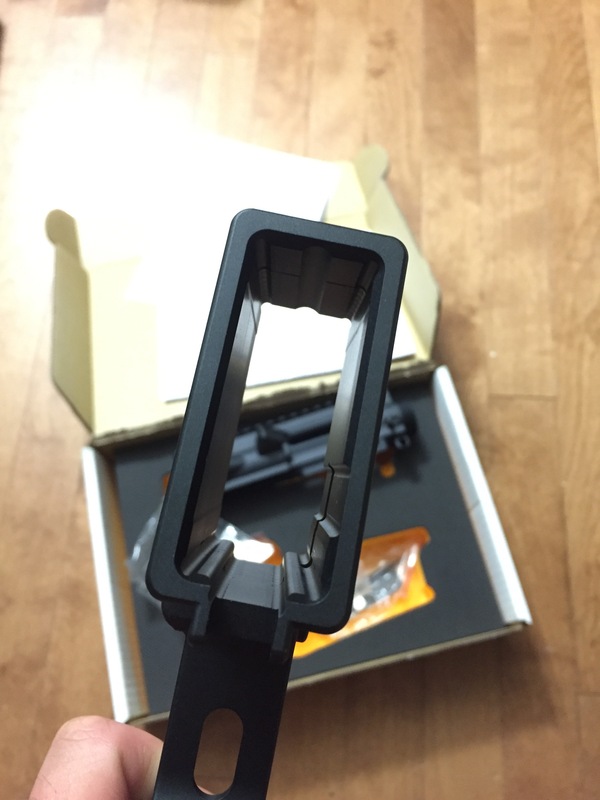 Prior to ordering, I did confirm with HAO that their barrel is spec’ed for a Systema chamber & barrel. As with my previous purchase with HAO, he was extremely responsive and helpful via PM. 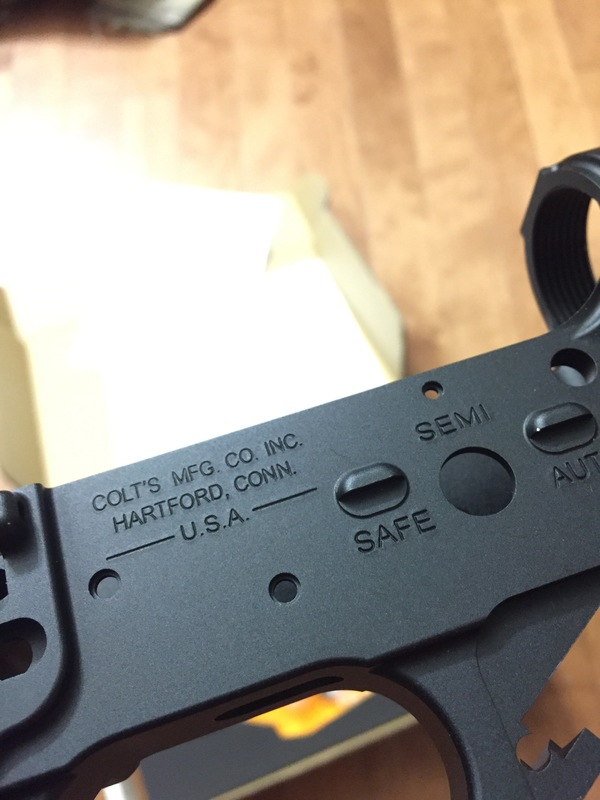 I didn’t think to check for this before, but to my surprise the HAO 14.5 SOCOM barrel is threaded for 14 x 1 mm CCW flash hiders like a Marui – not 14 x 1 mm CW as on a factory Systema steel barrel. Bottom line – I would readily recommend this to any Systema user looking to shave significant weight off a 14.5″ upper and gain cool points for that SOCOM profile, without sacrificing the tolerances of a Systema steel outer barrel. But… the really cool (and expensive) part that “Seacrest” (or the handle he actually goes by: “Southpaw19”) bought was a HAO “Colt” M4A1 kit! Markings galore! Fit and finish is excellent. 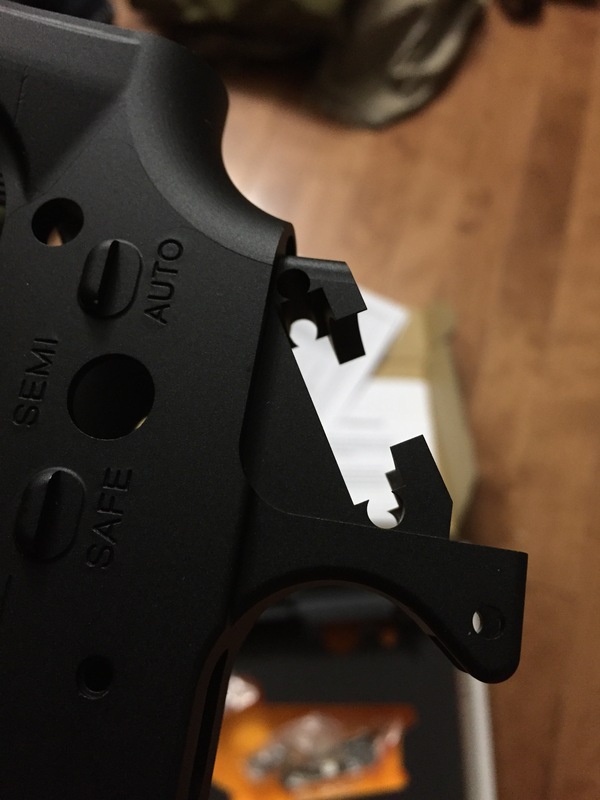 Systema components actually drop in, unlike most of the experiences I’ve had with metal body kit installations before… I.E. 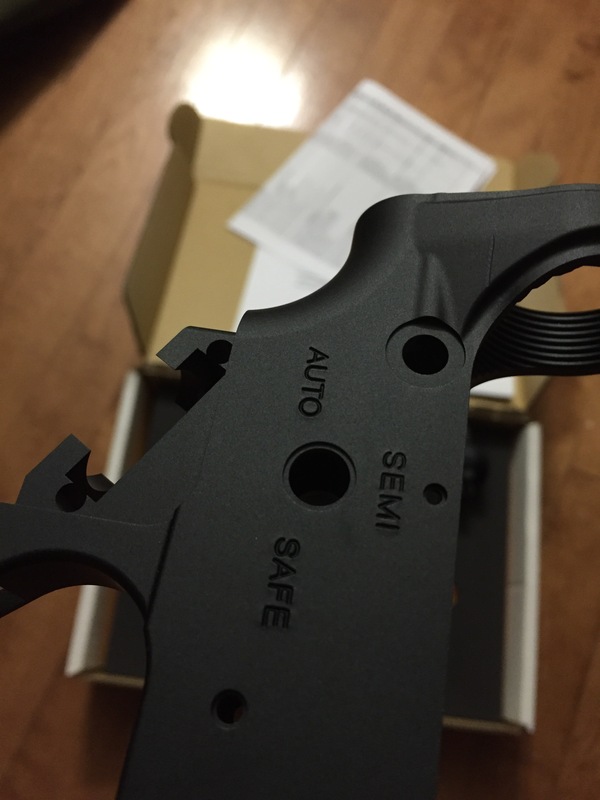 the not-so-great GBB kits from Guarder (supposedly) for Tokyo Marui – just, ugh. I wasn’t sure what to expect as I had a previous fitment issue with my HAO SMR for TM HK416 NGRS (that HAO was quick to solve), but this kit went together without a single hitch! 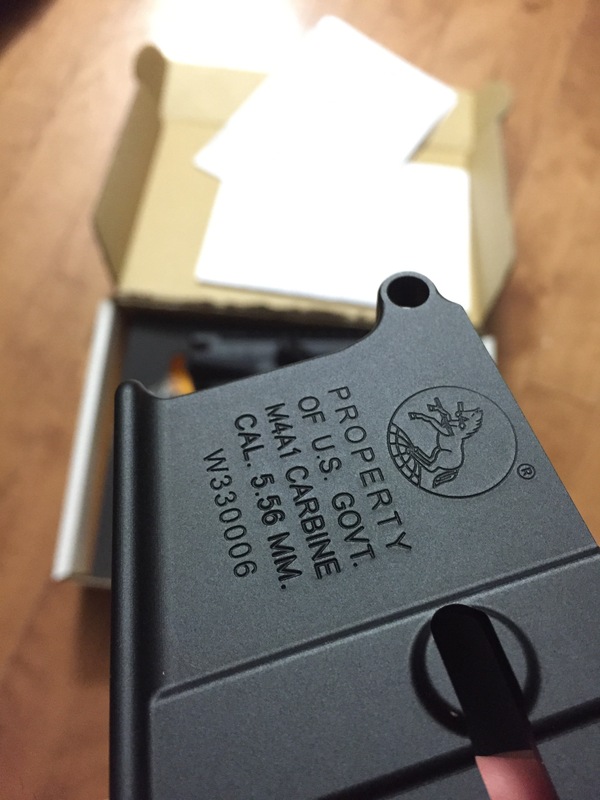 Magwell accepts Systema factory mags & modded PMAG shells perfectly. I didn’t compare the two, but I do believe that after assembly of the kit, there is less wiggle with an inserted mag than with Systema challenge kit lowers. Dimensions for motor & pins are bang on. Not too tight with his Systema Kumi 490, but the motor fits without any wiggle & pins didn’t require a massive hammer and brute force to drive them in. TL;DR fit and finish is excellent – want to buy one of my own. This entry was posted on Wednesday, September 21st, 2016 at 9:45 PM	and tagged with hao, M4A1, PTW and posted in External Parts. You can follow any responses to this entry through the RSS 2.0 feed. Reblogged this on The Reptile House.